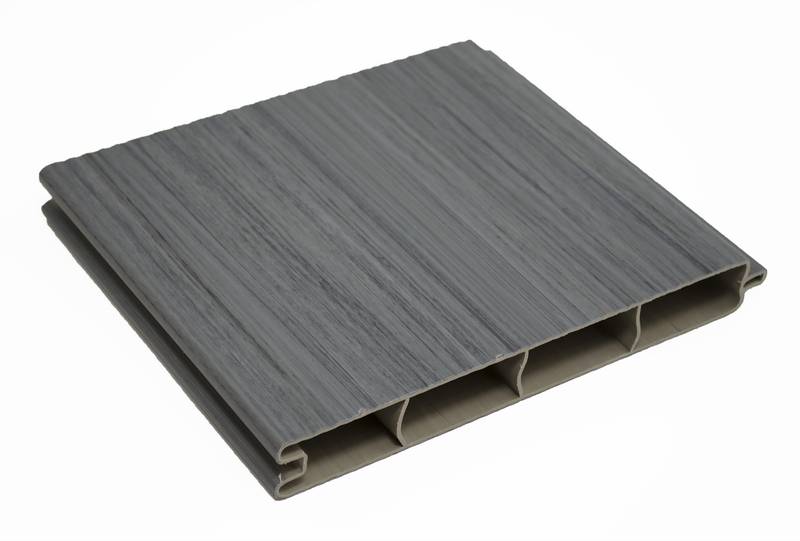 Many Bufftech Chesterfield vinyl fences are approved for use around swimming pools and in high-wind conditions. 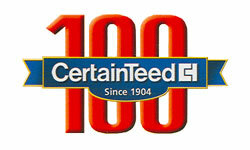 CertainTeed offers a manufacturer's limited lifetime warranty on all Bufftech fences. 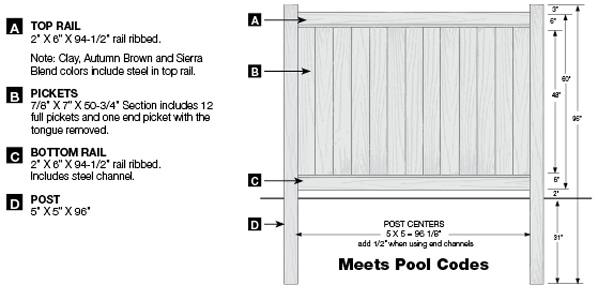 These Chesterfield CertaGrain fences are also covered by an exclusive SureStart™ parts and labor protection, which warranties repair and replacement costs for five years after installation. 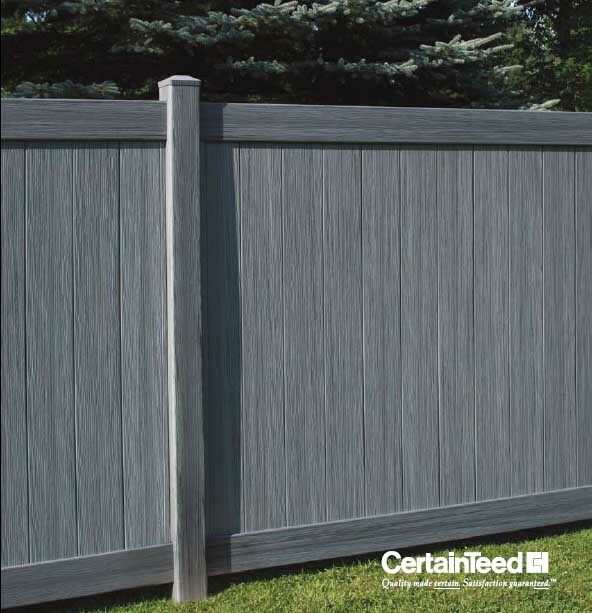 Arctic Blend Chesterfield vinyl fence is the ideal complement to every home and business. 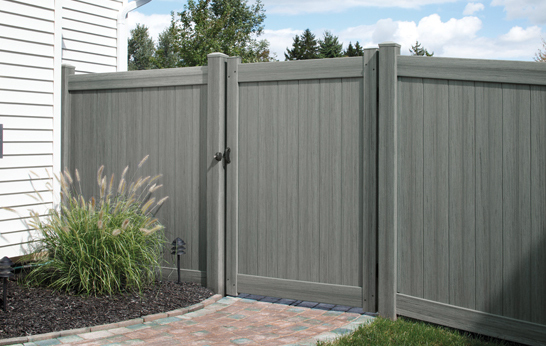 The Arctic Blend color gives a natural, light grey wood feel without all the hassles of maintaining a wooden fence. No repainting, no staining, no harsh chemical treatments. 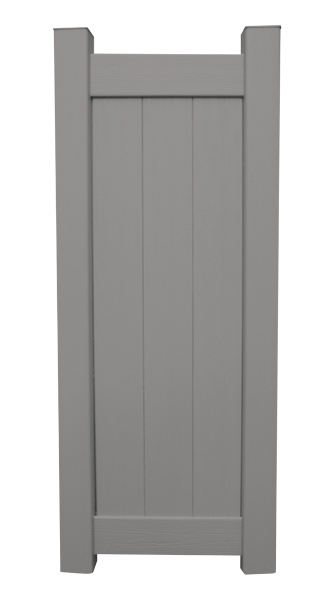 Bufftech privacy fences are safe around pets and children and keep your space quiet in style. All CertainTeed products from the Bufftech line are backed by a limited lifetime warranty and manufactured to the highest quality standards in the industry. Lightweight and pre-assembled, 8’ sections of Chesterfield Arctic Blend come in 4, 5, and 6’ heights and are easy to install. 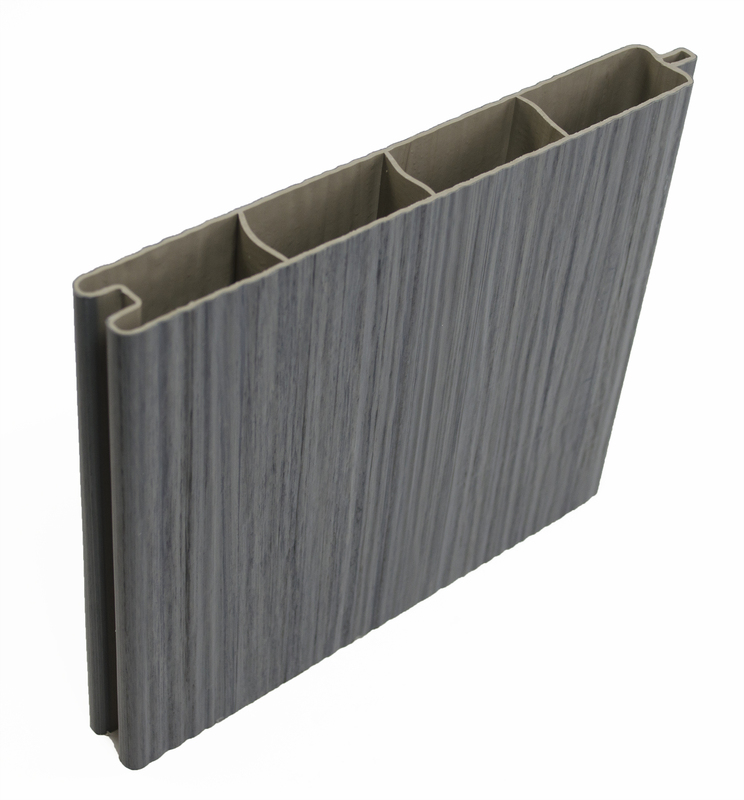 These premium vinyl fences are also approved for use in high-wind conditions thanks to an aluminum-reinforced bottom rail. 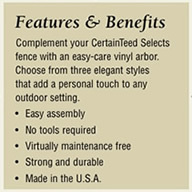 Choose Chesterfield vinyl fencing for excellent prices and longevity.